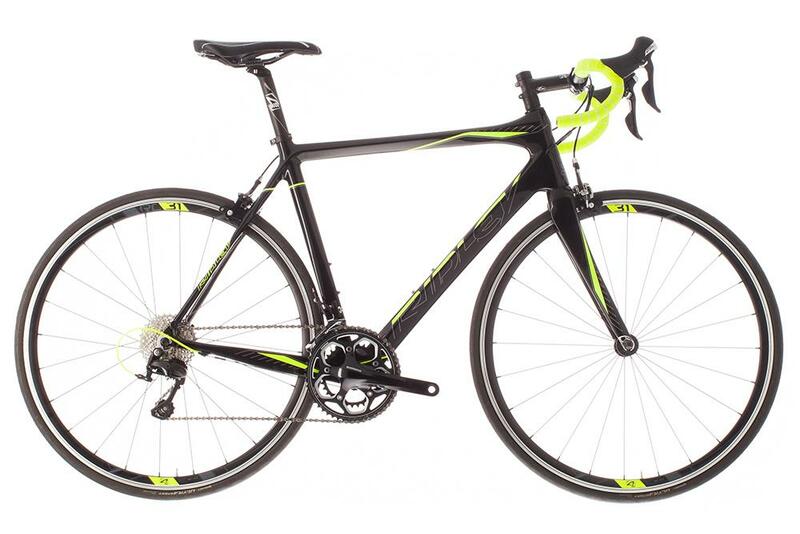 Our bikes are from industry leading manufactors like Cannondale, Ridley and Orbea. 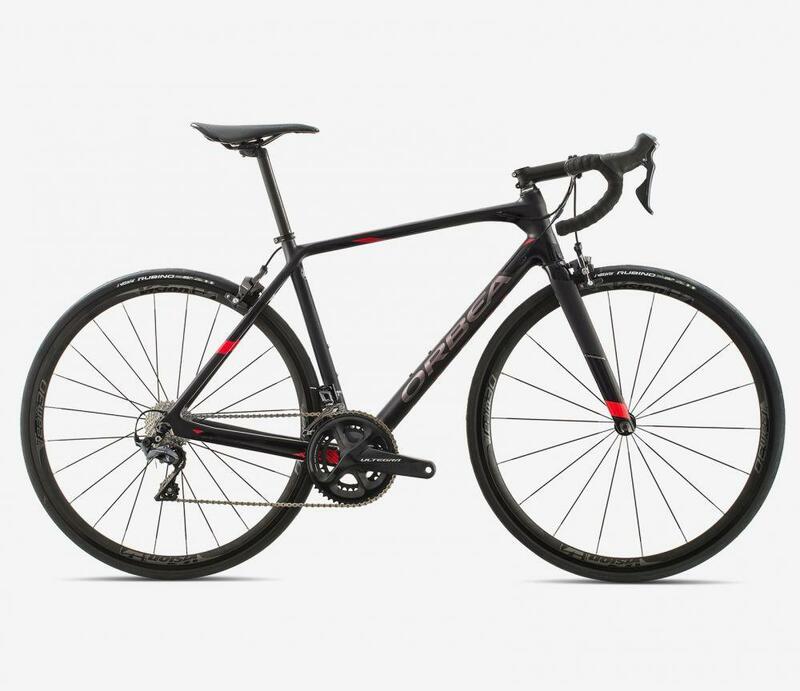 Each bike uses a full carbon frameset and equipment is 11 speed Shimano Ultegra groupset as a minimum. We have a choice of mechanical or Di2 shifting with gear ratio’s to suit all abilities. New for 2019 we have the Worlds Fastest Bike!! 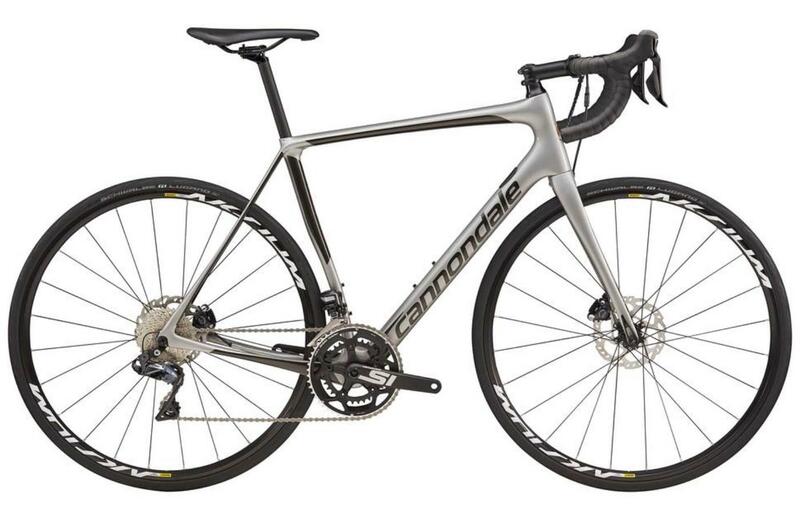 !… the Cannondale SystemSix. It’s incredible how fast these bikes go and our Dura Ace equipped bikes give you the full Pro Tour Experience. 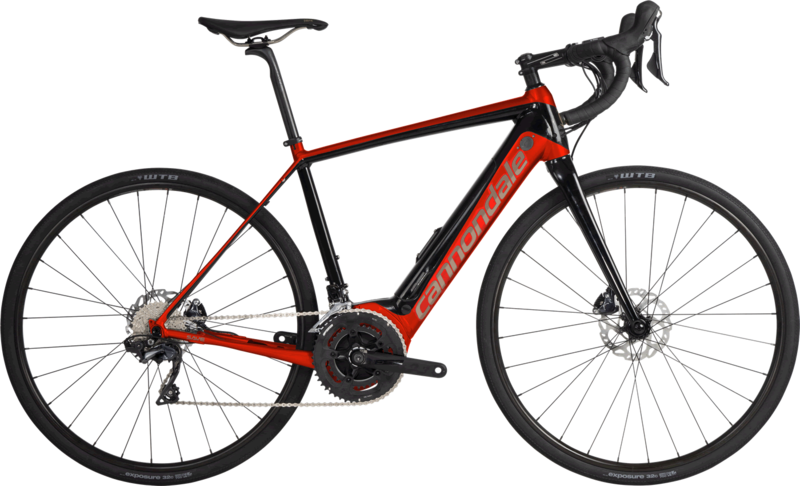 The Cannondale Synapse Ultegra disc bikes we’re our most popular bikes of 2018, we’re one of the few hire centres in Mallorca to offer this latest technology so we’ve increased our numbers dramatically for 2019. A first for cycle hire in Mallorca we are proud to be one of the only hire centres to offer Female specific models. We’ve listened to our customers and appreciate its often difficult to get a perfect position on a “standard” bike, particularly if your a smaller rider. 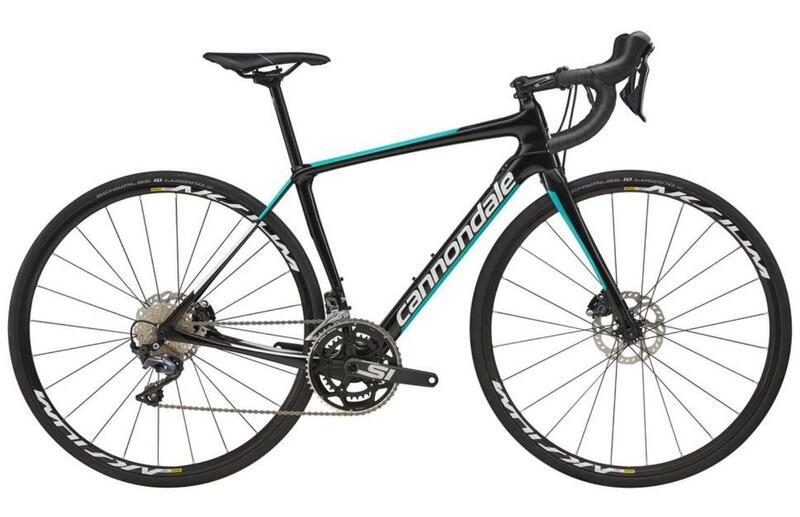 For this reason we are using the award winning 2019 female specific Cannondale Synapse Ultegra Disc. Handlebar size is related to shoulder width and since women tend to have narrower shoulders than men, our women’s specific bikes have narrower handlebars set up with a shorter reach to help give better comfort and control for smaller hands. 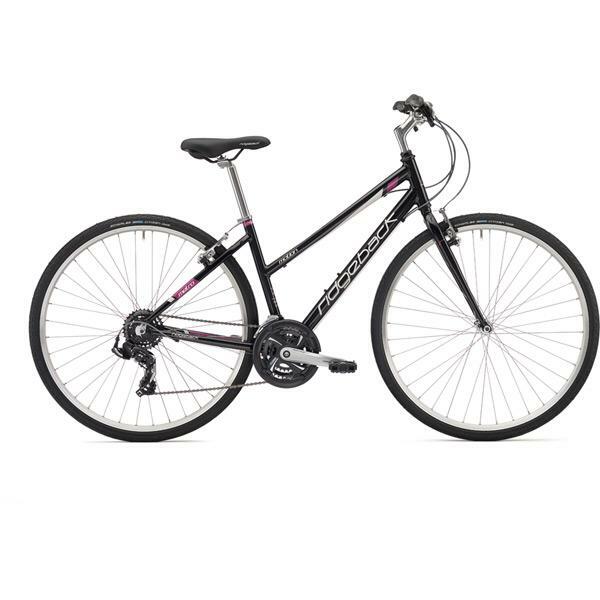 All our Ladies bikes come fitted with a women’s specific saddle. These saddles are designed to more comfortably support the female anatomy. These ladies saddles can be fitted to any of our bikes, but as saddles are such a personal thing we always recommend customers bring their own saddles with them and our staff will fit them to your hire bike free of charge. 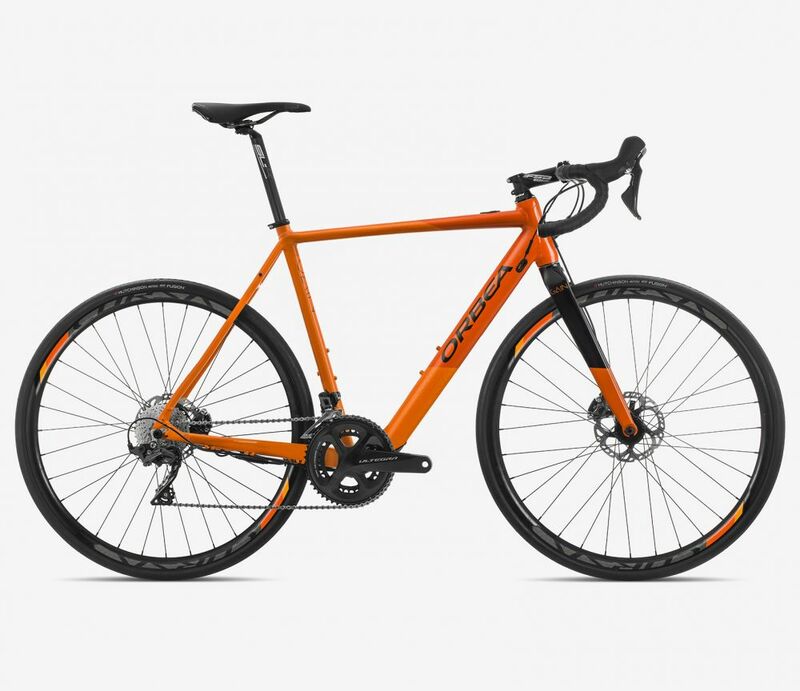 You’ve also told us that hydraulic disc brakes gave you a lot more confidence on descents. Disc brakes are more powerful but require less pressure to apply them, this means they give controlled braking on long descents without needing a lot of pressure to control, which is a lot more comfortable. 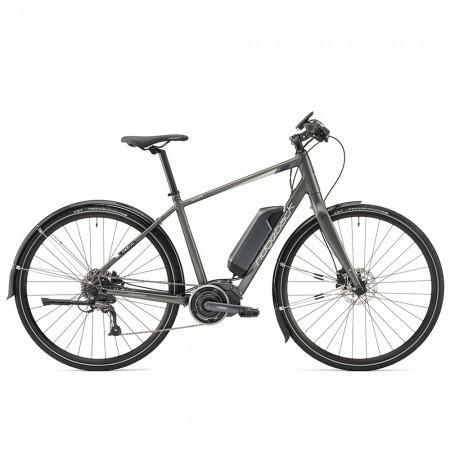 E-bikes are a real game changer. There growing in popularity and are fantastic way to discover the Islands charm on 2 wheels that normally reserved to the Lycra clad enthusiasts. 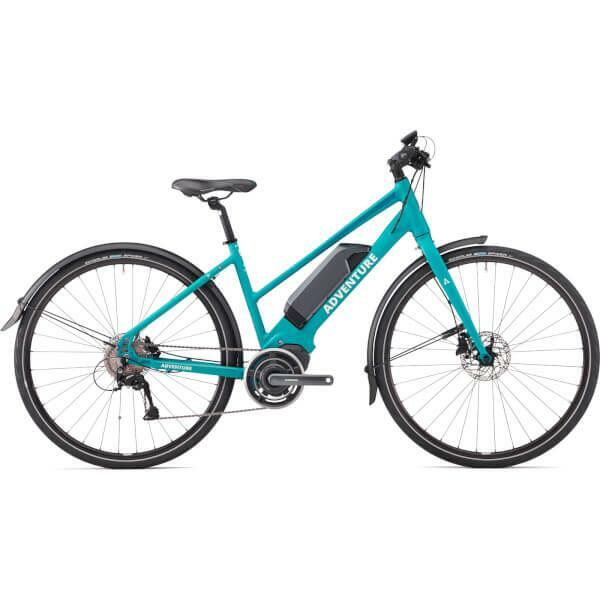 Our range of E-Bikes both drop bar road or flat bar city type give you power and confidence to enjoy the most demanding terrain. With a range of up to 125km, you’ll be able to check out the best of the islands best cafe stops. New for 2019 we have arguably the 2 most popular E-Road Bikes available, the Orbea Gain and the new Cannondale Synapse Neo. 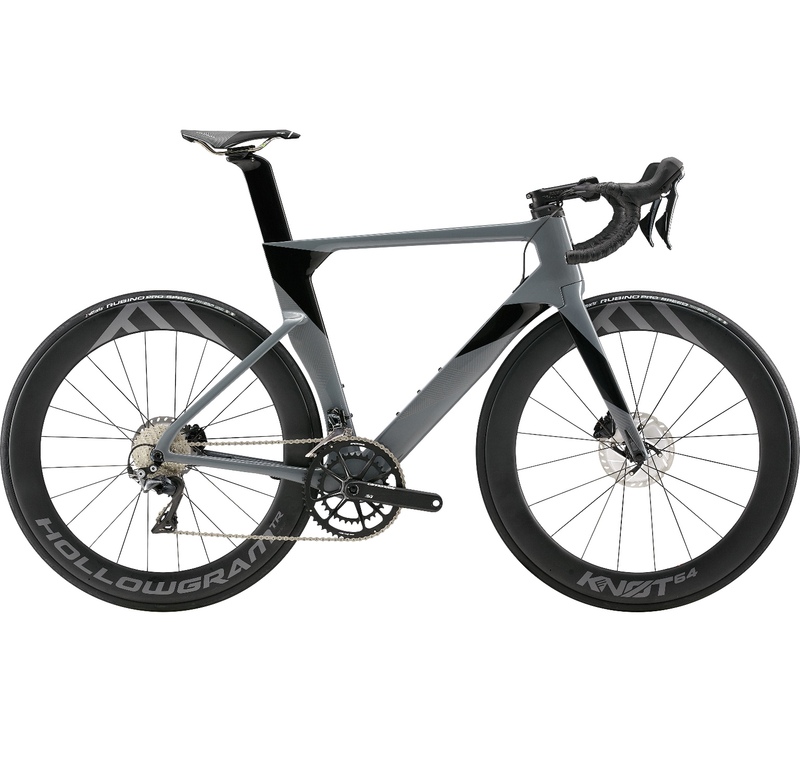 If you’re at a point in life when you require that extra boost, these bikes will change the way you cycle forever….you’ll definitely not want to hand it back !!! 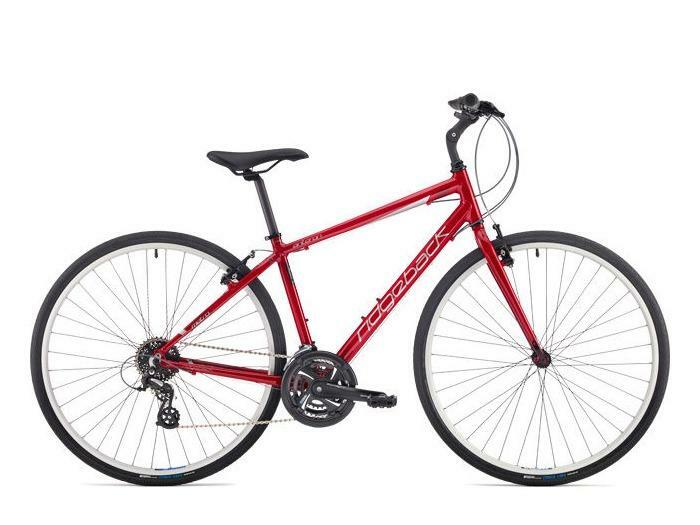 Our hybrid/city bikes offer comfort and a bike that’s great for for town and country riding. They have 24 gears – high enough to get some speed on, yet low enough to get you up any hill. Plush thicker tyres for a smooth ride and an adjustable stem that will allow for a more upright riding position puts the emphasis on comfort.